Ask A Montgomery MARKET EXPERT! DESCRIPTION INNER-CITY GEM! 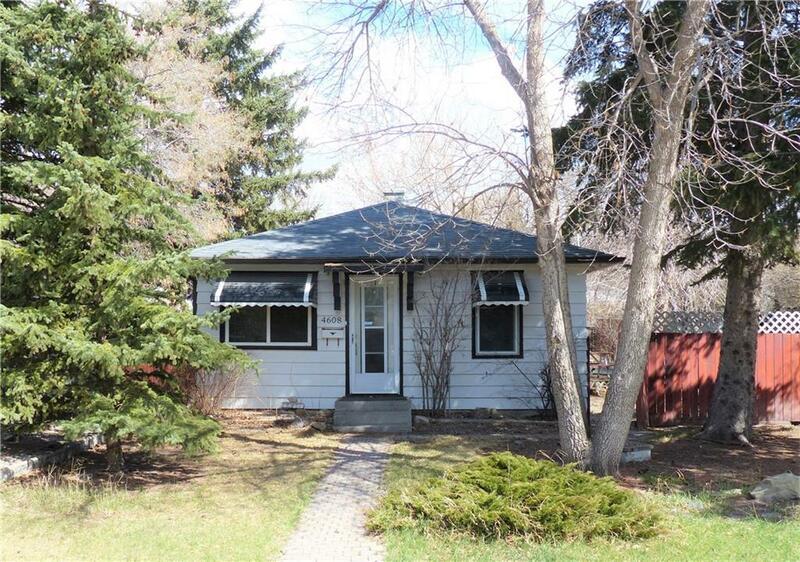 Well-located on a quiet street, this charming character home sits on a large 50x120’ SW-facing lot and offers excellent potential for future development! 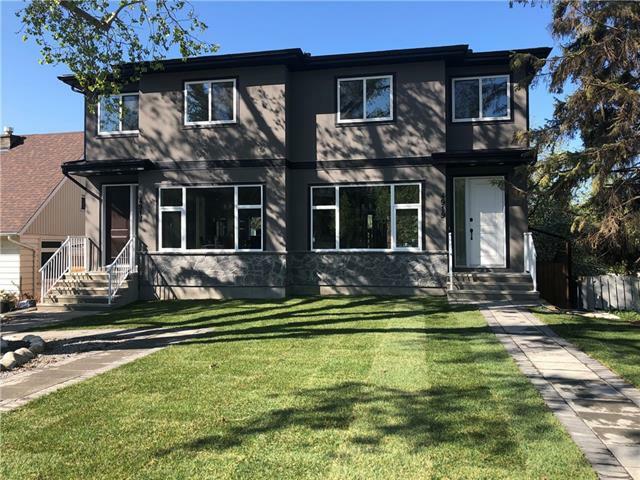 The neat and tidy house features two bedrooms, an open-plan living room and kitchen with new countertops and backsplash, and an updated 4pc bathroom. The unfinished lower level can be used for storage or developed to your tastes. 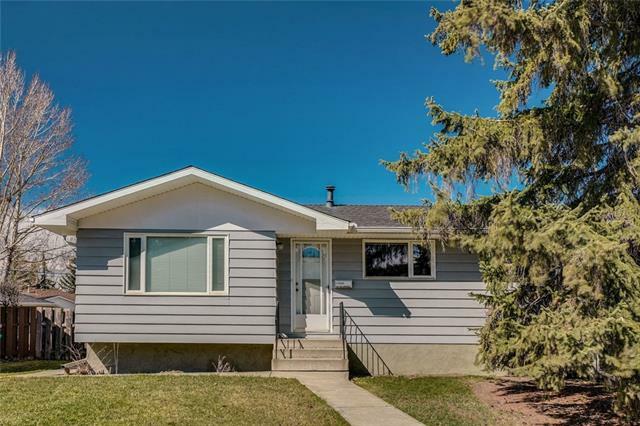 Great access to the Bow River Pathways, Shouldice Park, Edworthy Park, Foothills Hospital, U of C, downtown Calgary, and more. You’ll love the large sunny yard complete with a single detached garage. Opportunity knocks! CALL TODAY! 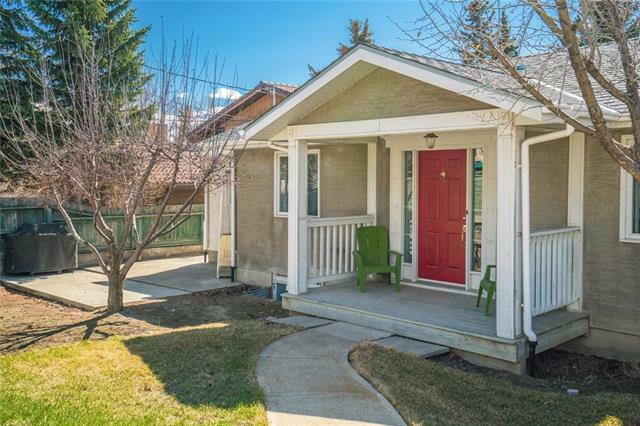 4608 20 AV Nw, Calgary, Alberta, MLS® C4232095 T3B 0V1 is a Detached, 2 bedrooms, 1 bathrooms, approximately 665 Sq. Ft. Listing price 379,900.00. This property was built in 1952.